I have been looking forward to Erin and Gregg’s wedding ever since meeting them over a year ago. 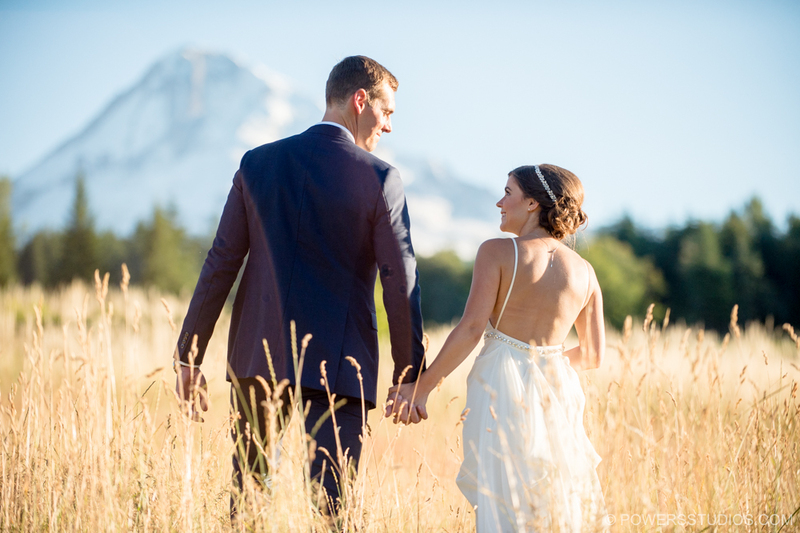 They chose Mt Hood B&B for their venue and that location always delivers a perfect environment for a summer wedding. Combine that with Shawn from Event Team Entertainment as the DJ and it became a rockin party with the dance floor packed until the end. I have to say I am sorry their day is over but I look forward to reliving it every time I look at the photos. Congrats you two!